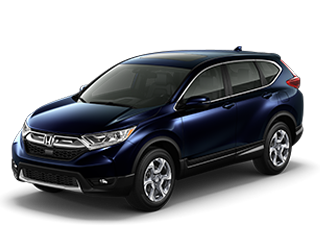 At Ken Garff Honda Riverdale, our highly qualified technicians are here to provide exceptional service in a timely manner. From oil changes to transmission replacements, we are dedicated to maintaining top-tier customer service. Allow our staff to demonstrate our commitment to excellence. At Ken Garff Honda Riverdale, you won’t get shuffled between salespeople. You’ll work with one person from start to finish–that includes your purchase, financing options, and everything else. We don’t pay our salespeople on commission. They’re compensated on volume and your satisfaction. 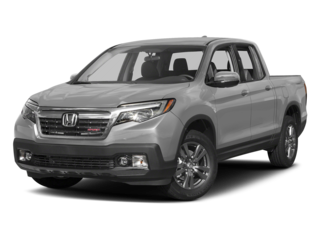 Welcome to Ken Garff Honda Riverdale’s website, your Northern Utah Honda Dealer, where you can browse our entire inventory of new Honda cars, trucks and SUVs, used cars, view our lease specials, make a service appointment, and order Honda parts at our Ogden, UT dealership. 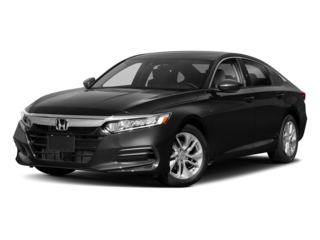 At our Ogden Honda dealership, our staff works hard to ensure all of our drivers are taken care of and satisfied with their experience to our auto dealer. 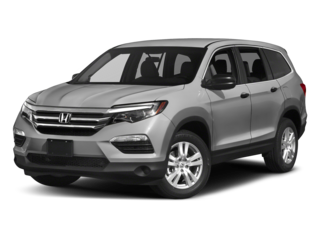 Our dealership is made up of professional sales experts, an extensive inventory of Honda cars, trucks, SUVs and vans, and great prices. 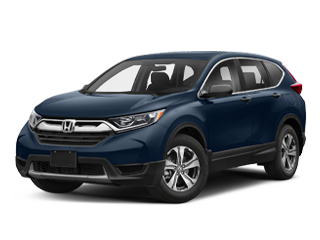 Ken Garff Honda Riverdale is the first and last place you will need to shop for your next new or used Honda vehicle. Our Honda staff is always happy to answer your questions and can easily be contacted at (801) 528-6020. 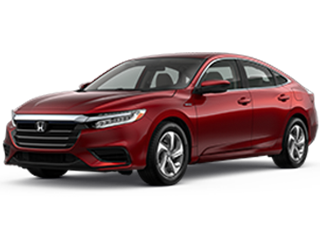 Our extensive inventory of Honda vehicles assures that we have new or used cars, trucks, vans and SUVs for everyone, no matter what it is you’re looking for or what your budget is. 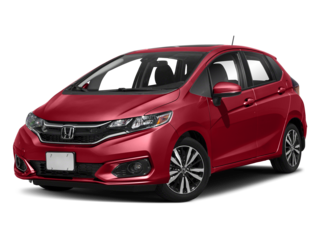 Come to Ken Garff Honda Riverdale to get a great deal on a Honda in Ogden, UT. 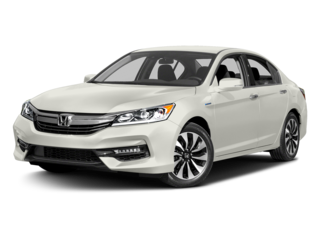 Browse our online inventory to get accurate specs and features for the Honda Accord, Civic, Fit, CR-V, HR-V, Odyssey, and Honda Pilot. 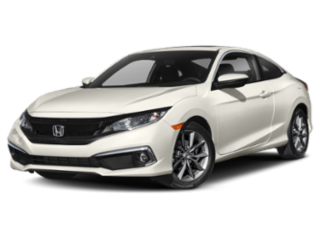 Once you’ve found the perfect car for you, be sure to call us or stop by to view the new 2017 and 2018 Honda models at Honda Riverdale! 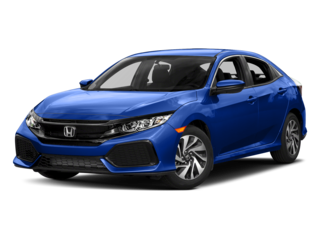 Our Honda car dealership, serving Ogden, Layton, Clearfield, Kaysville, and Brigham City, is just minutes from Downtown Ogden and easily accessible from I-15! Make sure to check out our used car inventory in Ogden, if you are looking for a pre-owned car, truck, van, or SUV. Our dealership’s selection has many options to meet a variety of customer’s needs and wants. 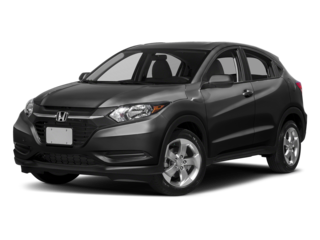 Ken Garff Honda Riverdale also offers an inventory selection of Certified pre-owned vehicles. Our reliable cars have drivers from Ogden, Layton, & Kaysville flocking to our dealer to make their next purchase. Come for the deals but stay for the excellent customer service! Our sales staff is experienced and trained to get you into the perfect car. Please check out our online inventory, schedule a test drive, and take advantage of our financing options. Fill out an online credit application form if you have questions, or simply give us a call at (801) 528-6020. Q: Where can I shop for used cars in Ogden, Utah? A: Ken Garff Honda Riverdale in Ogden, Utah. We offer a wide variety of used cars, along with certified vehicles for your convenience! Our experienced sales staff can help you find the exact type of used car that will fit your needs. Q: Why should I shop at Ken Garff Honda Riverdale? 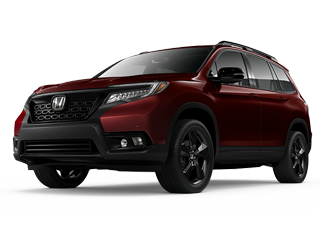 A: Here at Honda dealership in Riverdale, we hear you! We want to make sure that your experience is positive, and that you’ll want to come back. Because we care about making you a returning customer, we’ll make sure that your experience is positive every single time. Q: What is the best vehicle for a family? 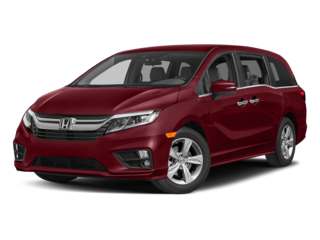 A: Ken Garff Honda Riverdale offers many family-friendly vehicles, including the Honda Pilot, CR-V, HR-V, and Odyssey. These vehicles will fit your family and give you the chance to travel, and make memories, all together! 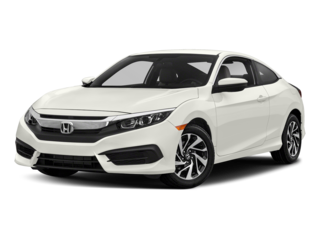 Q: Where can I go for Honda service in Ogden, UT? A: Ken Garff Honda Riverdale has a full-service center for all of your Honda service and maintenance needs. Our certified technicians are qualified to work with your vehicle and make sure it’s as good as new. Our technicians do not specialize in Honda Powersports or ATVs. Q: Does your Ogden dealership offer a college student or military discount? A: Ken Garff Honda Riverdale offers student discounts for college students and military discounts for active-duty and retired military on all 2018 or newer Honda models. We want to provide affordable cars and the best cars for college students and say thank you to our brave men and women US armed forces members.